Harry Macklowe is probably sighing with satisfaction now that his pencil-thin super tower at 432 Park has closed its inaugural sale. The three-bedroom unit at #35B closed for nearly $18.12 million, according to city records spotted by 6sqft. 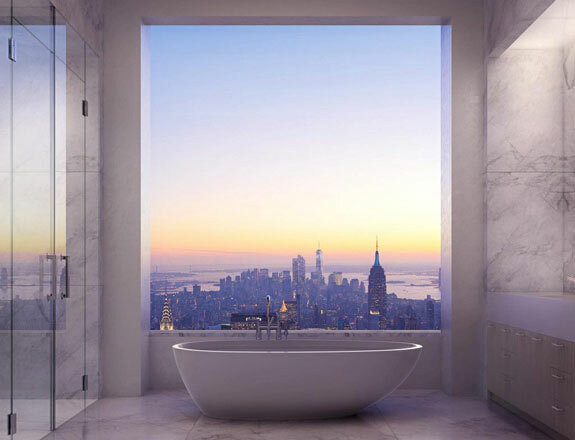 The 4,003-square-foot apartment includes four-and-a-half baths, a private elevator landing and 10-foot-by-10-foot windows.